The Zebco 33Micro Trigger telecast combo is perfect for travel or anytime storage space is a concern. 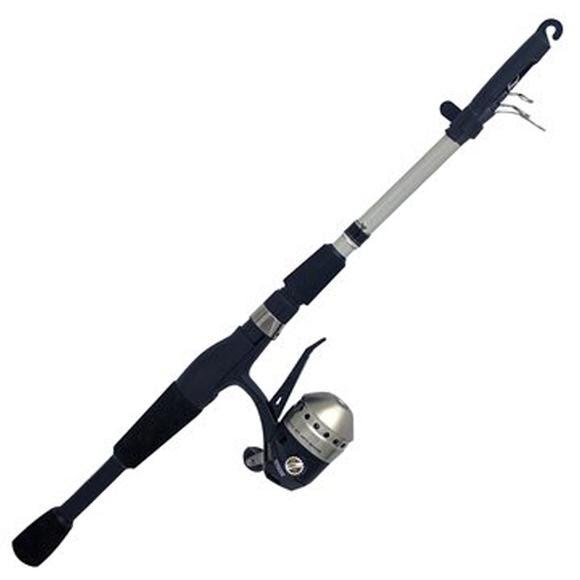 Each telecast combo features a balanced telescopic rod with a pro-style grip for all-day fishing comfort. Pre-spooled with 4lb. line.